Discover MetaTrader 5’s latest tools and features! We are excited to share that, as of October 26th, MetaQuotes has released a range of new features to improve your trading experience in MetaTrader 5. 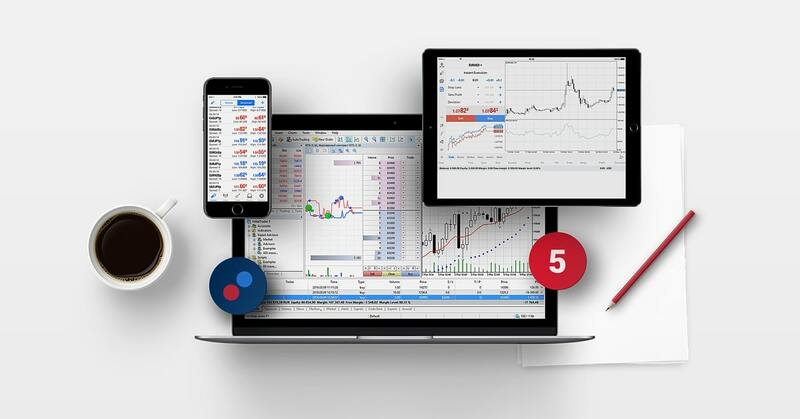 MT5 is the world's #1 multi-asset platform, giving traders access to thousands of markets, trading robots, superior charting, free market data and more. And, with these new features, traders can expect to achieve even better results. 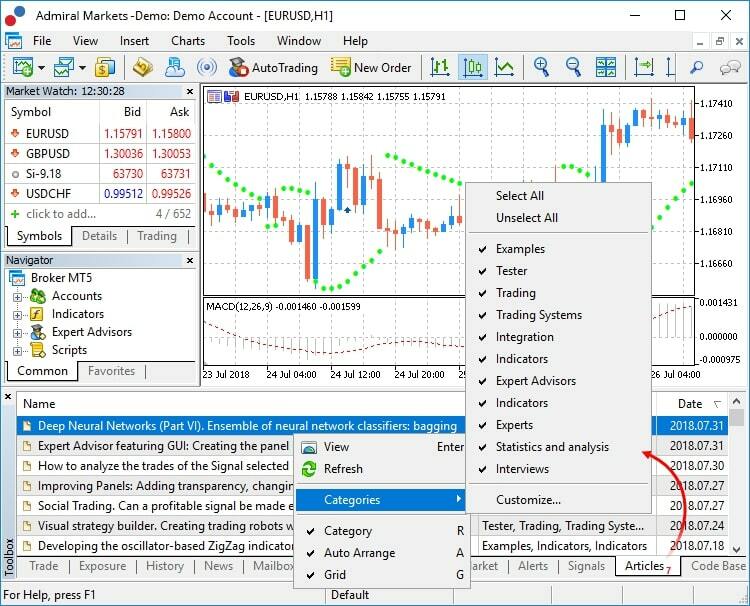 If you trade on multiple monitors, you'll be pleased to discover that you can now detach financial symbol charts from the trading terminal window. With this new feature, you will be able to position the main platform on one screen to monitor your account state, and position financial charts on a second screen to keep an eye on the markets. With a separate toolbar on detached charts, you can also apply indicators and other analytical objects without switching between monitors. Another new feature is native mini charts, where you can drag a mini chart to your main window, easily resize it and move it to the best location to assist with your trading. Note that while this new native mini chart is easy to use, it only supports standard MT5 timeframes and charting. With mini charts from MetaTrader Supreme Edition, you can also use tick charts, second charts or time-independent charts like Kagi, Renko and more, as well as also add indicators. Traders can now access over 600 articles published on MQL5.community, including new articles as they are published, from within MetaTrader 5, with a new article tab having been added to the toolbox window. And these are just some of the new updates! For a more detailed overview of MetaTrader 5's new features, please view the release update on the MetaQuotes website. Admiral Markets made MetaTrader 5 our chosen platform to support our clients in having the best possible trading experience. These new enhancements empower traders to access all the tools and functionality they require to succeed from within a single platform. 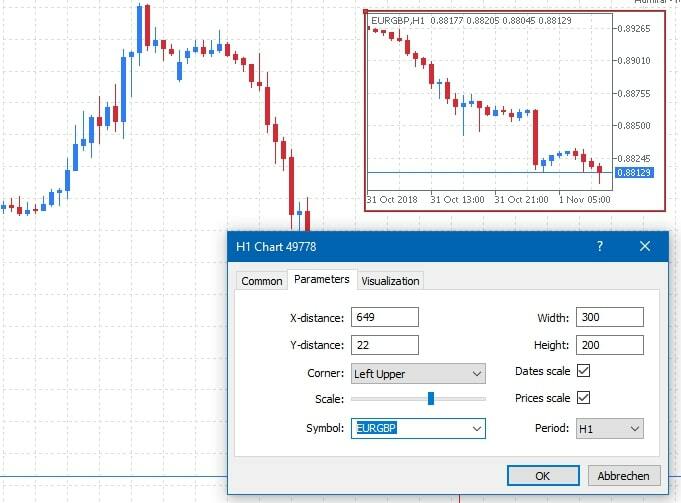 Did you know that detaching charts from the main terminal window was a feature available exclusively for Admiral Markets clients for years with our MetaTrader Supreme Edition plugin? If you want to see all advanced features and use more free sophisticated features, you will find MetaTrader Supreme Edition here. Or, if you're new to trading, try MT5 by opening a free demo account.